Cafe table bases with a cast iron base in a choice of two finishes. Heavy duty base with a stepped design. 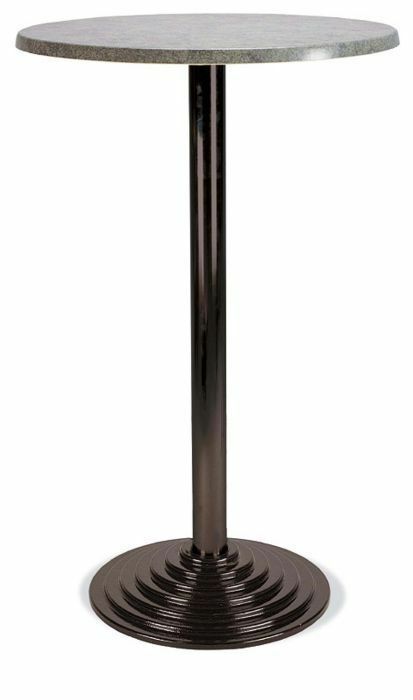 Steel column is vailable ina choice of three finishes. Normal lead time is 20 days. Florida 3 café tables have a cast iron circular base with a smooth top. These café tables are held in stock with a aluminium silver base and column. Further options of this café table are available on a 4-5 week lead time from the factory in Europe. 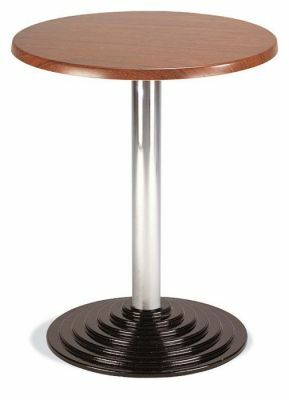 These heavy duty café tables are manufactured to a high standard and are delivered flat packed for self assembly. 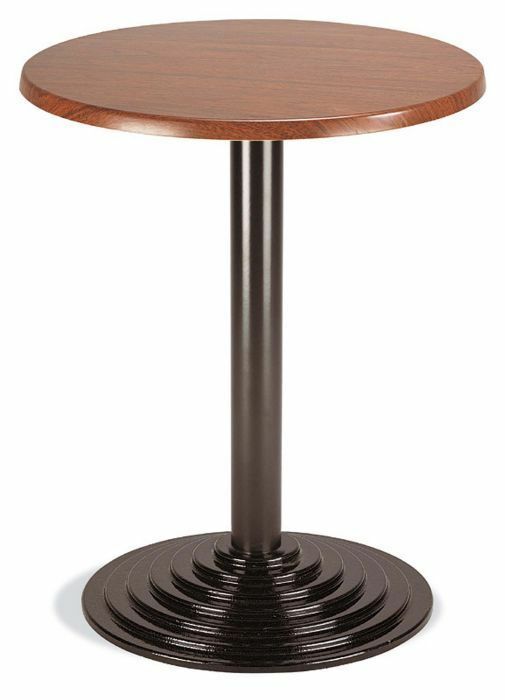 Florida café tables have a three year warranty.